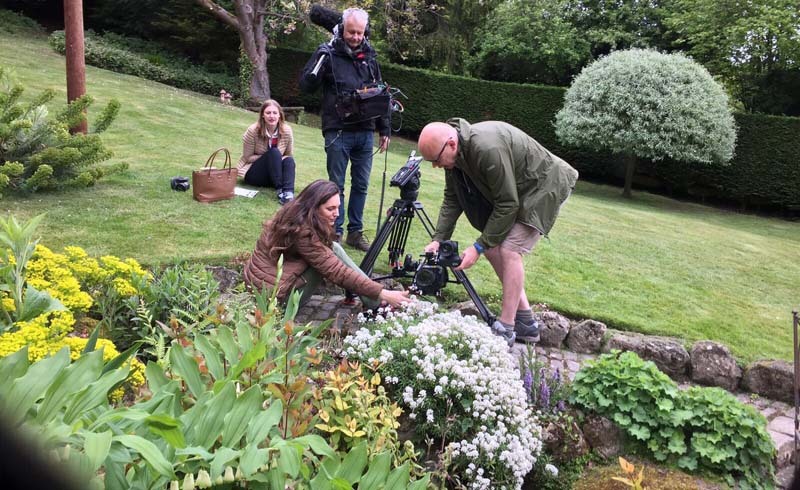 Kelly Brook has wowed This Morning viewers by taking them on a tour of her beautiful five-acre garden. 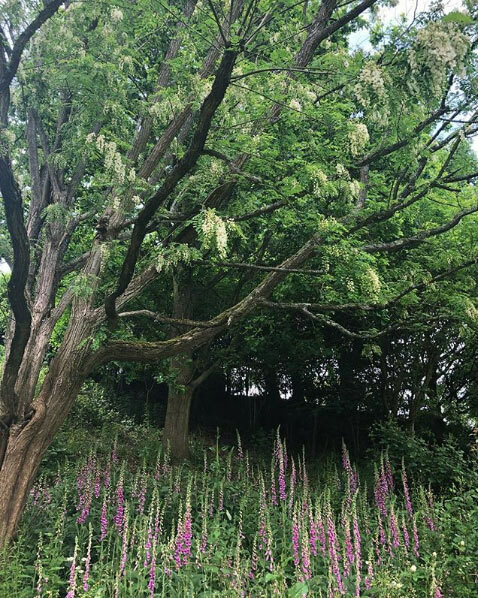 The Loose Women panellist was inspired to learn more about gardening when she bought her 15th century cottage a decade ago, and has since created an incredible outdoor sanctuary at her Kent home, complete with a wildflower meadow, vegetable patch and stream. Speaking about her passion for gardening, Kelly explained: "Ever since I was young I've always loved being outside. But it wasn't until I had my own garden that I really became a passionate gardener. I've learned about so many varieties of plants and I've been able to watch my garden establish year after year." The 38-year-old also revealed she has tried to create different areas of her garden – including a walled rose garden and a wild meadow – which combine to make something truly spectacular. "I like to think of my garden like most people think about their homes by creating different rooms, with every room having its own atmosphere," she said. "Some more formal and some more wild. But together they all really complement each other." Kelly shared some advice on creating outside space of your own, telling viewers: "The main thing is to get out in your garden and give things a go. That's what I did, I just got stuck in and now I've created a garden that I absolutely love." Not only were This Morning viewers impressed, so too was the show's host Holly Willoughby, who said: "It's gorgeous, heavenly!" 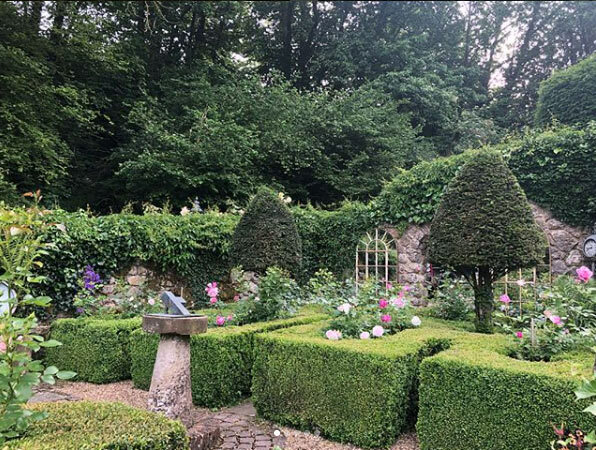 Kelly has since told fans on Twitter she was inspired by visiting National Trust gardens, before sharing more photos of the beautiful garden on Instagram. "June evening in the walled rose garden," she captioned one series of photos displaying the perfectly-preened area of her garden. Another post showed the wild flowers she had picked from her meadow, and made into colourful floral arrangements to put around her home.